Spring 2019 courses are now open for registration. Sign-up for an e-learning workshop.  Mississippi e-Learning for Educators uses an online delivery model to provide effective professional development, leading to gains in an educator’s content knowledge, improvements in teaching practices, and increased student achievement. Participants learn and share best practices and instructional resources through interactive communities. 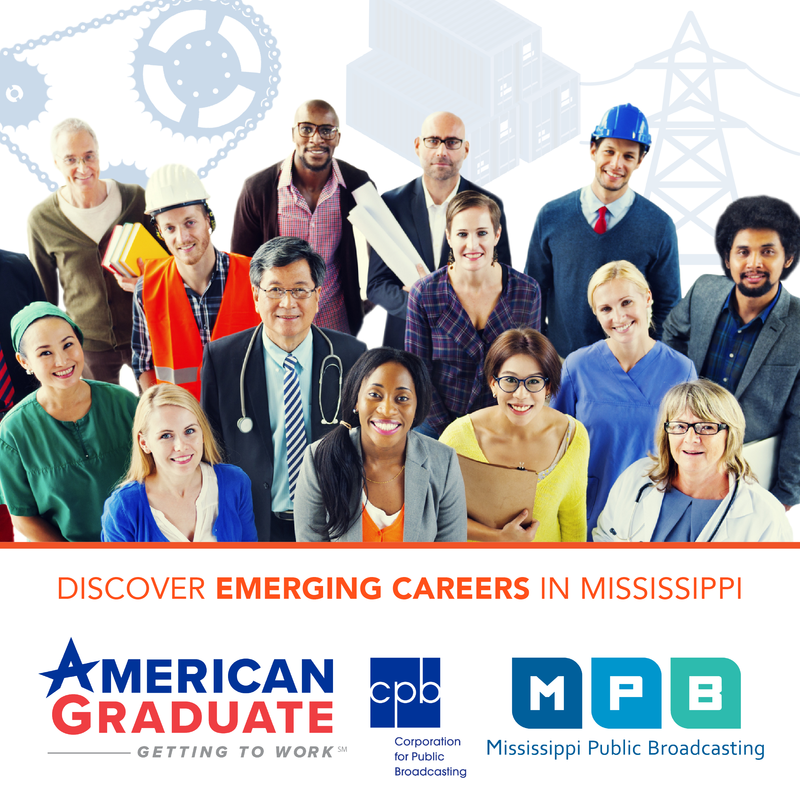 Check out the types of workshops offered through MPB's E-Learning program. FAQ's about MPB's E-Learning program. What Is E-Learning For Educators? The e-Learning for Educators Initiative is funded by a U.S. Department of Education Ready to Teach Grant involving eight states (AL, DE, KY, MD, MS, MO, NC, NH, PA, and WV). The central goal of the initiative is to establish an effective and sustainable model of online professional development that will help address state-wide teacher quality needs and have an impact on student achievement. Each state participating in the E-Learning for Educators Initiative has a state leadership team consisting of staff from the State Department of Education and a partner public broadcasting station. Additionally, the Education Development Center (EDC) and Boston College are providing support in the areas of implementation and evaluation. Online learning can build capacity for technology integration and help school districts meet the challenge of providing effective professional development for teachers and administrators. In addition, vibrant, interactive communities of educators can be built online and have significant effects on classroom teacher practice. 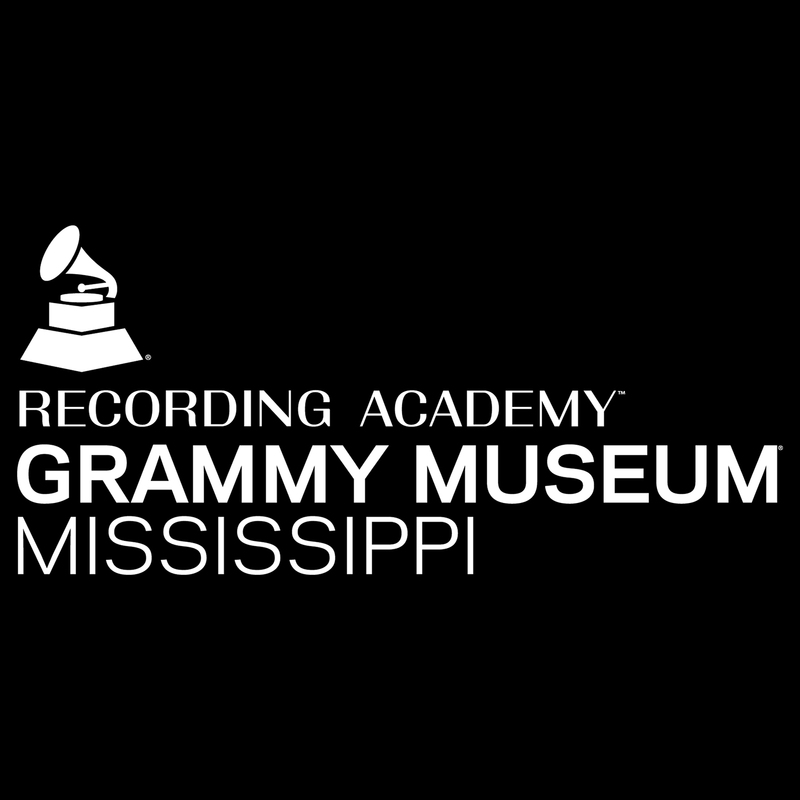 Mississippi e-Learning for Educators provides high-quality, research-based, online professional development facilitated by exemplary Mississippi educators. Workshops last for seven weeks and emphasize theory-to-practice applications. 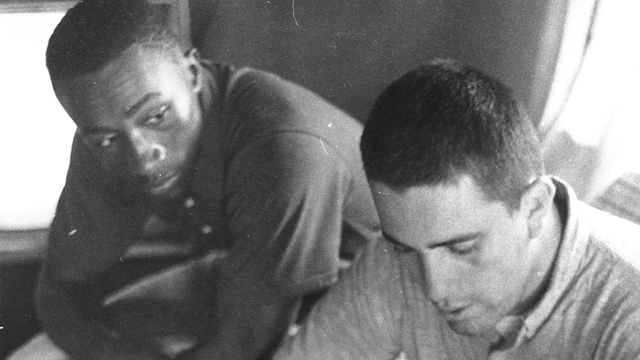 The workshop assignments includes online discussions, reflection, readings, and projects. Participants receive a certificate of participation and/or CEU credits (for eligible participants). The e-LEARNING registration fee is $85. All payments are completed online with the exception of School Purchase Orders. They must be faxed to (601) 432-6907. Please make the fax Attention to Margie Banks.